Well actually I made it, but for obvious reasons I couldn’t write that as the title of my blog post! After my post the other day about wanting to make a heart motif for the centre of my blanket I tried out this pattern which a lovely fellow blogger suggested. It worked beautifully and was…… Continue reading I Found Love! 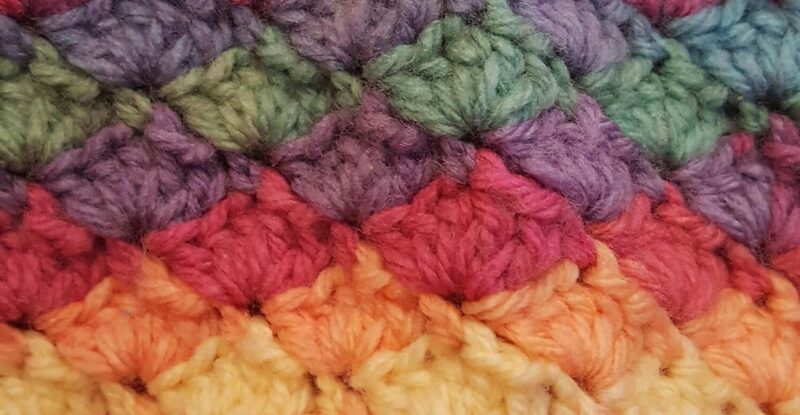 Following my post about the crochet afghan and it having 13 white squares, I decided to follow the advice of my fellow bloggers and make square 13 using different colours, therefore meaning it could be called square 12b or 14a! I thought a heart would look lovely as a centrepiece, surrounded by 4 squares with…… Continue reading Is This Love?